With any purchase, you'll receive more of what you love! 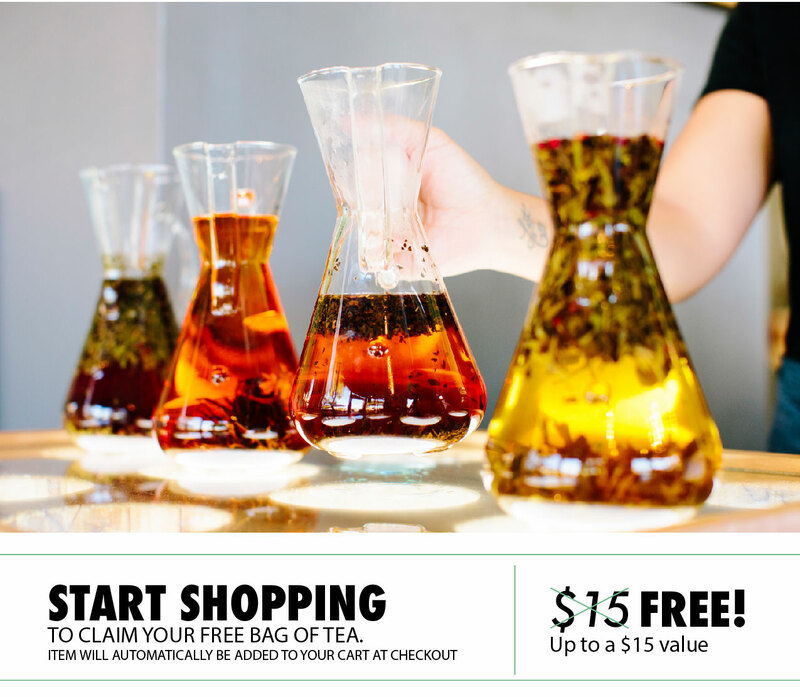 Based on the items in your cart, we'll handpick a bag of tea we think you'll enjoy. So what are you waiting for? Get started shopping now! Ready to fill your cart? Shop our products and accessories now.